LOS ANGELES, Calif. /California Newswire/ — The Everest Foundation (“EF”), a non-profit 501(c)(3) located in Los Angeles, California that is nationally focused on the advancement of medical research, has partnered with Mount Sinai Medical Center (“MSMC”) in Miami, Florida in a recent initiative to assist with research funding and Graduate Medical Education (“GME”) support. This recent Everest Scholar initiative will help MSMC grow their research and GME residency training program with additional funding. EF looks forward to advancing and collaborating with the prolific leaders of MSMC’s GME program, primary investigators and EF Scholars that will help by focusing on research and residency training support. Finding safer, more effective treatment options for all forms of disease is a primary focus of Mount Sinai Medical Center’s mission. With over 700 physicians and 3700 employees it is the largest teaching hospital in all of South Florida. The Everest Foundation is engaged in clinical research at various U.S. medical schools and ACGME teaching hospitals across the United States. It sponsors numerous collaborations nationally in various specialties from Internal Medicine, Physical Rehabilitative Medicine, General Surgery, Orthopedics and Psychiatry. “We are all about helping GME programs getting better accreditation, better scholarly activity, and better patient care outcomes,” says Mrs. Agata Everest, current CEO of the foundation that has partnerships from Los Angeles to Cleveland to New York. “We are always proud to be part of the excellent GME programs at wonderful institutions like Mt. Sinai Medical Center in Miami,” she says, adding that the Everest Foundation looks forward to this new initiative growing and expanding in the years ahead. 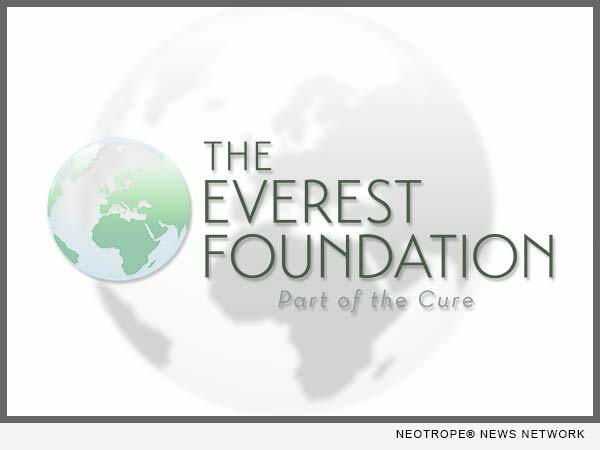 If your organization, teaching hospital, medical school, or health system is interested in an alliance with The Everest Foundation, please visit their site at http://theeverestfoundation.org/ or call 310-477-7800.